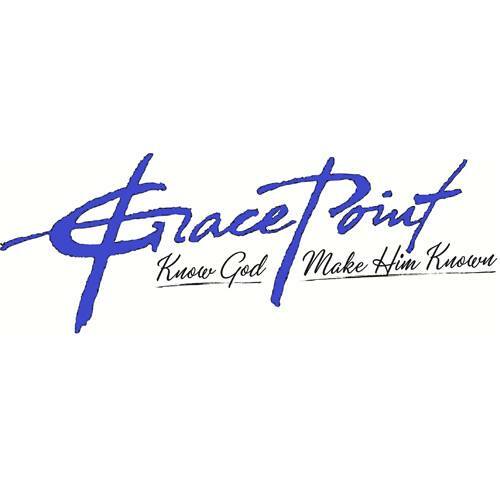 Why Grace Point? The message is simple. Jesus is our Savior, not our taskmaster.